*Please read through the requirements needed to apply for this position below. 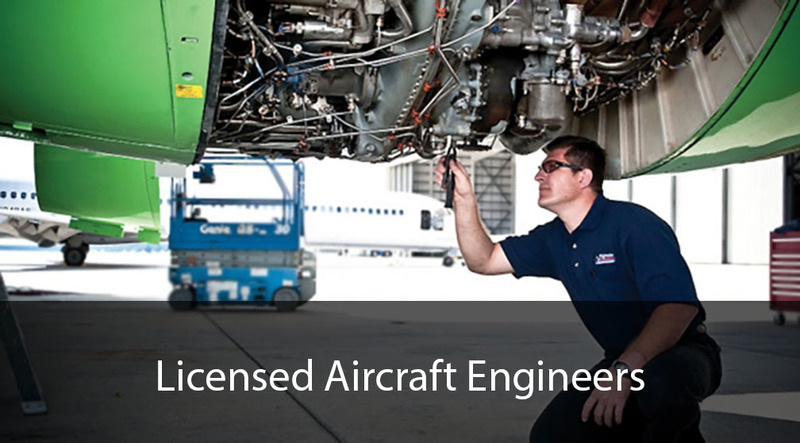 Applications for certified engineering positions should hold an EASA Part 66 B1/B3 Licence preferable with a type - rating on the Cessna 172 and PA34 or ability to obtain these type ratings. Ability to hold airport restricted zone access. 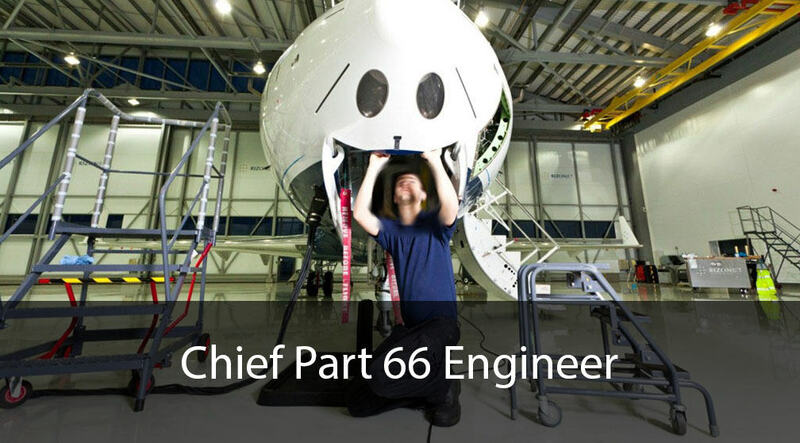 A Pt 66 engineer is required to run a small but busy line station. The successful candidate will be responsible for day to day management of maintenance on a fleet of 15 to 20 aircraft, liaising with flight ops to carry out routine 50hr, 150hr checks and defects with annual maintenance being carried out at the base station. You will oversee 3 mechanics / apprentices and hold the post of Chief Engineer of this remote line station. Experience of maintenance on Cessna 172 and PA34’s would be an advantage but not essential. 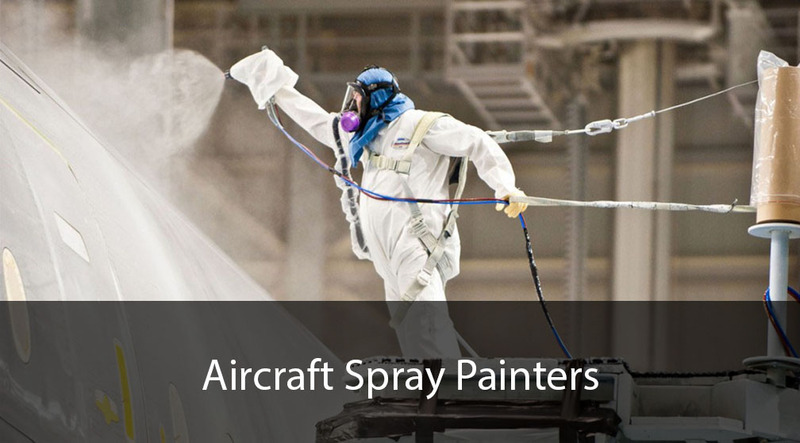 Supervise all engineering and flight line activity on company aircraft. Take responsibility for rectification and repair, mandatory inspection and certification of all servicing and maintenance tasks. Complete administrative duties associated with the Maintenance approval and submission of reports as these are all carried out by the Base Station. Lead & manage the full maintenance team and be responsible for their performance and development. Comply with all Health, Safety and Environment regulations. Raise work packs from requirements supplied by the CAMO. 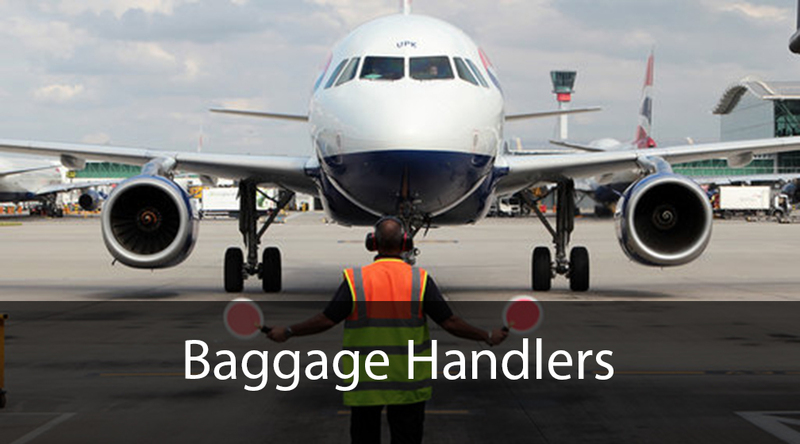 Provide a CRS signature when appropriate to release an aircraft to service. Be accountable for any issue regarding aircraft. Flexibility to complete tasks outside of normal hours to ensure program deadlines are met.